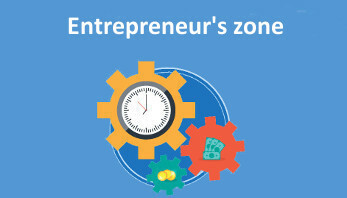 The Bydgoszcz Regional Development Agency is the effect of consequently realised policy of the City of Bydgoszcz aimed at providing support to investors and entrepreneurs. 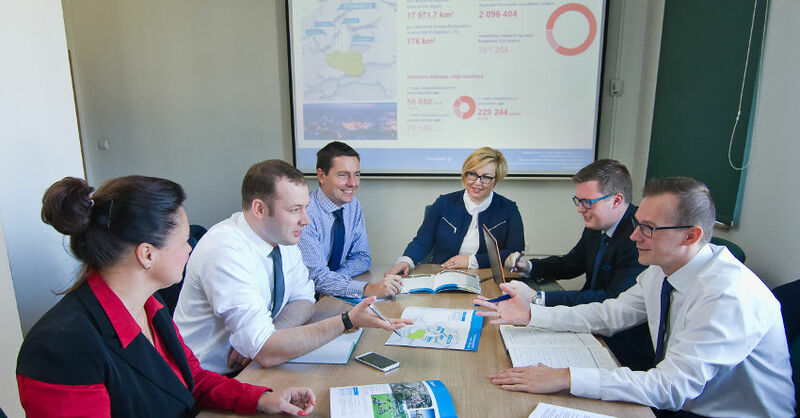 We continue the activities which were previously carried out by the Investor Service and Enterprise Office of the City of Bydgoszcz. As an independent office we are able to improve the effectiveness and increase the flexibility of our activities related to providing a comprehensive service for all investment projects realised in the City. 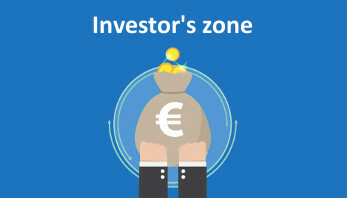 Investors in Bydgoszcz are our partners and have our support in all possible areas. We recognise the value of investing in the City and companies interested in investments are our priority. The objective of the Company is to further revitalise the local market, create favourable conditions for the formation of new businesses and provide support to existing entities and the local government in terms of investment promotion. 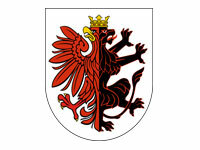 conduct other activities important for the development of the City of Bydgoszcz. economic promotion of the City of Bydgoszcz, participation in conferences, workshops aimed at promoting Bydgoszcz and the region. is directly subordinate to the Executive Board. The tasks of the Head Office include the organisational support of the Agency. These are realised by independent specialists dedicated to address the specific matters, i.e. 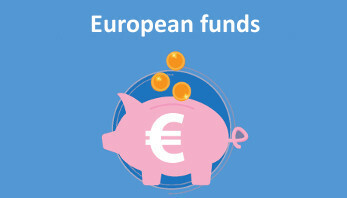 legal, EU funds and secretarial support. 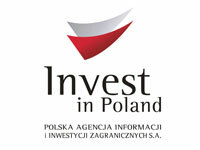 Andrzej Rosiński - , the CEO of - Waimea Holding S.A.